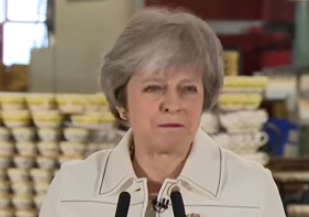 The Prime Minister’s Brexit deal was crushed by a historic margin of 202 in favor to 432 against. This is the worst-ever defeat in the House of Parliament. Theresa May barely survived a no-confidence vote in parliament on the next day.